A Year of FHE: May 2017 Newsletter Freebie // Mother's Day Card or 5x7" Print! 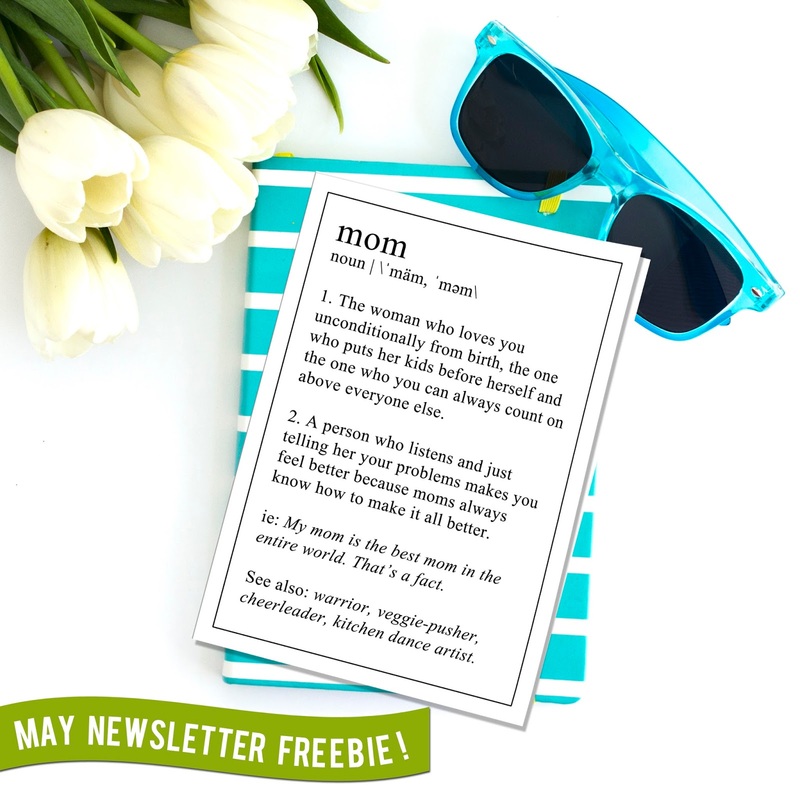 May 2017 Newsletter Freebie // Mother's Day Card or 5x7" Print! Are you a Newsletter Subscriber? If not, make sure to subscribe right now because I am sending out the May newsletter in a day or two and it includes this free printable! It has cutting guides to make it into a Mother's Day card OR you can trim it to 5x7" and frame it for a gift!